We bought our property 3 years ago...not planning on owning any type of farm animal. We live at the base of a mountain...for those of you that hike the Applalachian Trail..we live in the valley below McAfee's Knob in Virginia. I have since bought a horse, (that I pay to have boarded). 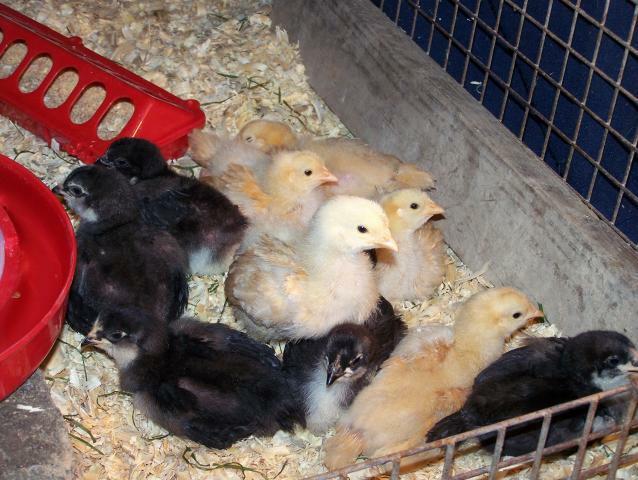 But anyway, I came up with the idea that I needed some chickens. Our property is just not suited for lots of fencing..it goes up in the back with lot's of rocks and boulders...beautiful, but not practical. I did lot's of research to find the breeds that I thought would suit our climate and lifestyle. 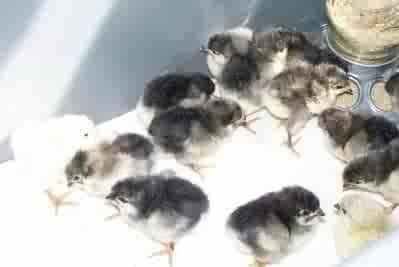 Finally decided on Buff Orpingtons and Black Australorps.. So after becoming addicted to BYC..I decided that I HAD to have some Blue/Splash Orps. 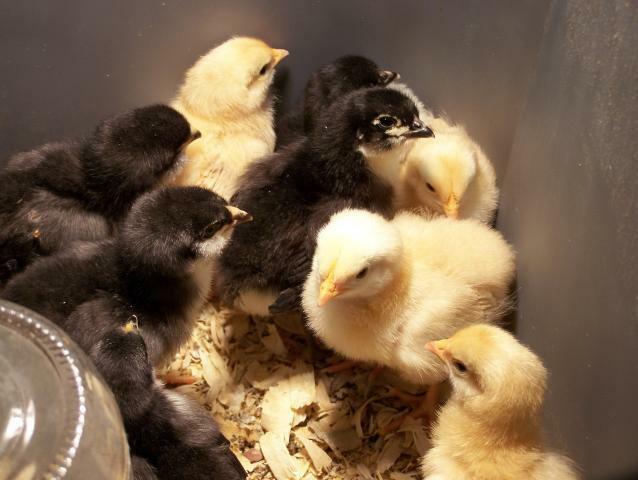 After searching our entire area for babies..I finally found some about 1 1/2 hours away,(which was GREAT) So, I made a little road trip thinking of bringing home a few chicks. After getting there, I knew I wanted the 3 Splash, but couldn't pick which ones of the Blues I wanted...so, I took them ALL! Now I have 16 Splash/Blues and the 10 BO's and BA's I started with.